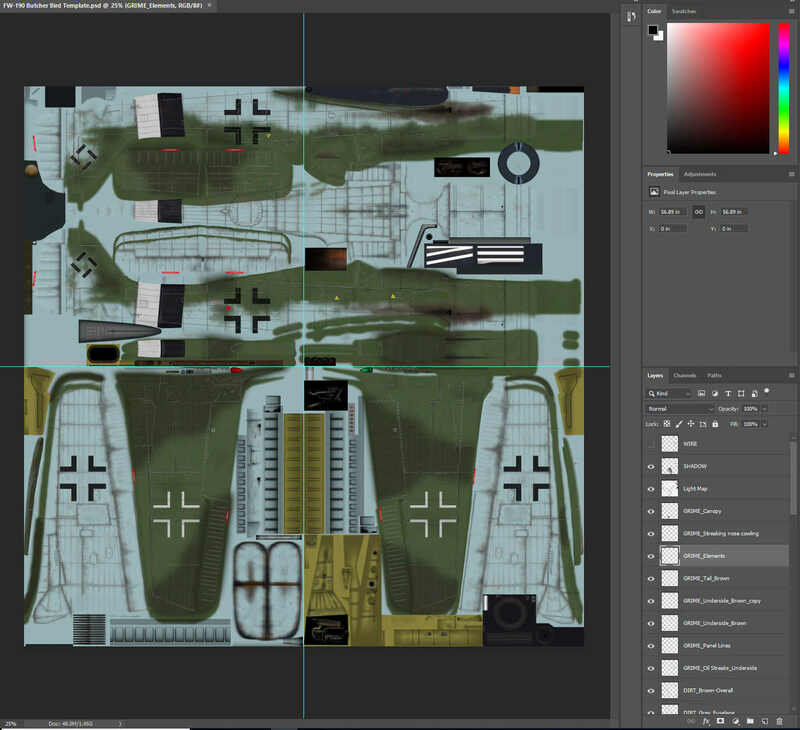 Can anyone help me find a FW 190 skin template? It is not on DCS website repository. Last edited by Abburo; 03-04-2019 at 08:35 PM. No, unfortunately there is no official template "at the moment". Ultimately I will start build a template... but by no mean will be very precise if the "wires" will be missing. And yes... if somebody will have at least the "wired" layer it will still be great. Wondering why I cannot upload it on DCS user files.... after upload file is completed it remains hanged and not visible unde "My files"
Disclaimer: I did NOT create the Template but just adapted the Original. there are a lot of guys out there who want it. making the Layers more user freindly. The Template is in PSD format which can also be used with Gimp. -- English (US) -- Russian (RU) All times are GMT. The time now is 03:56 AM. vBulletin Skin by ForumMonkeys. Powered by vBulletin®.